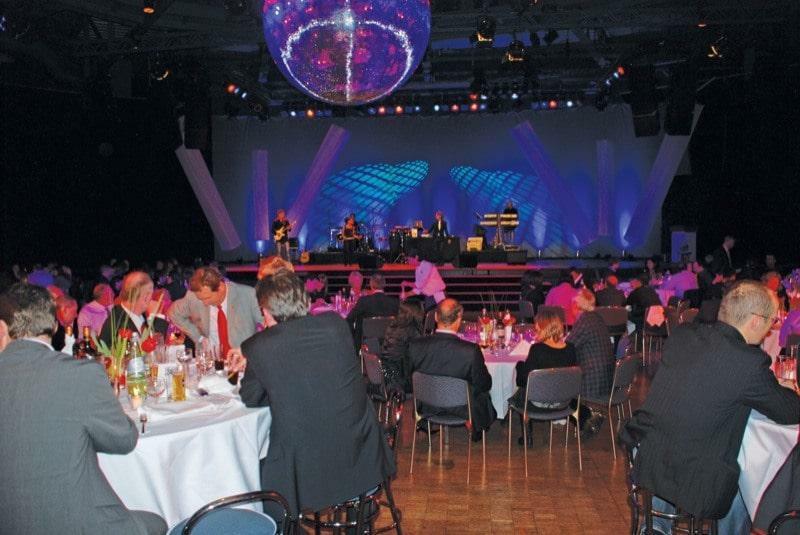 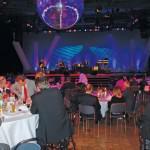 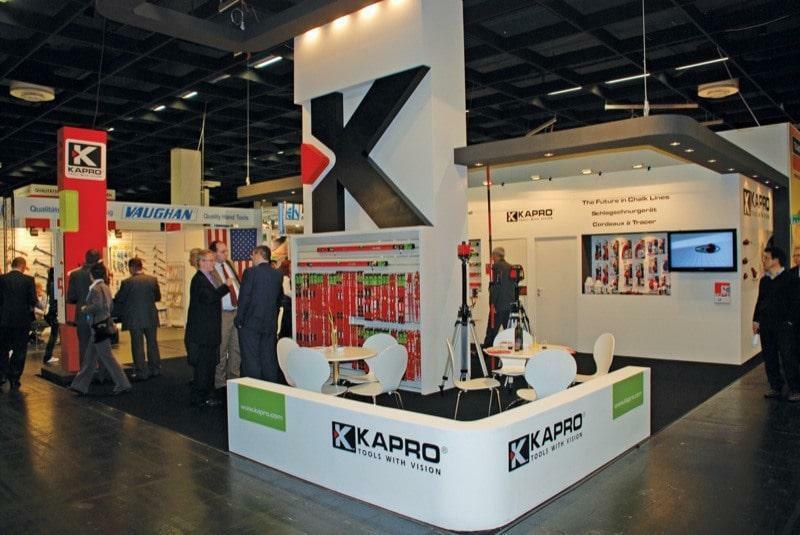 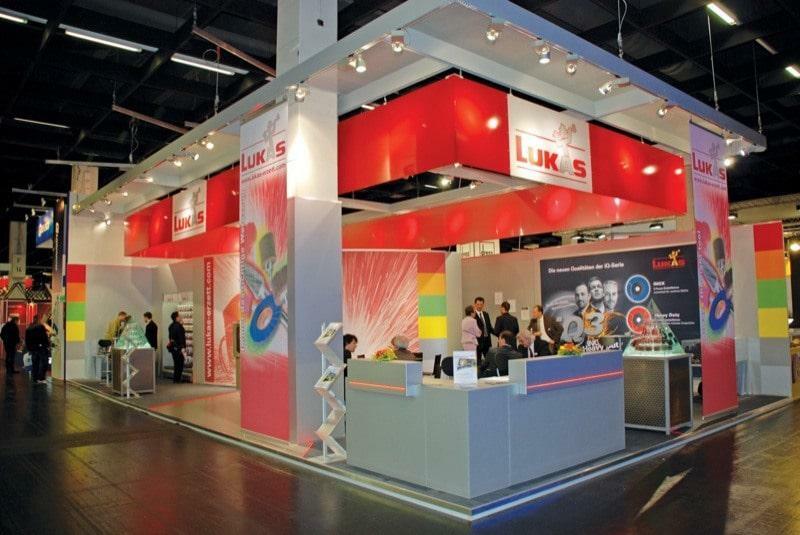 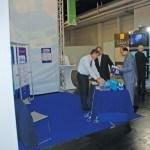 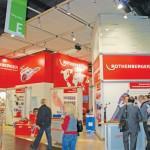 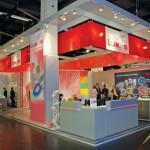 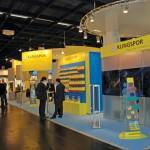 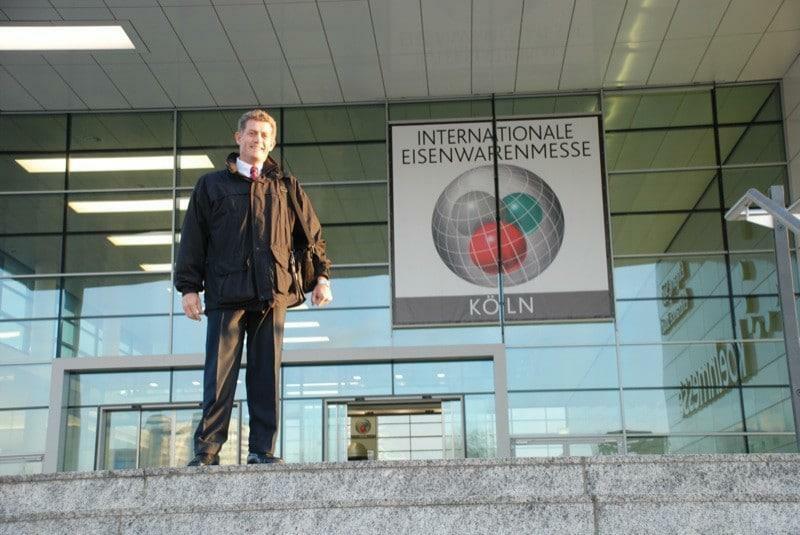 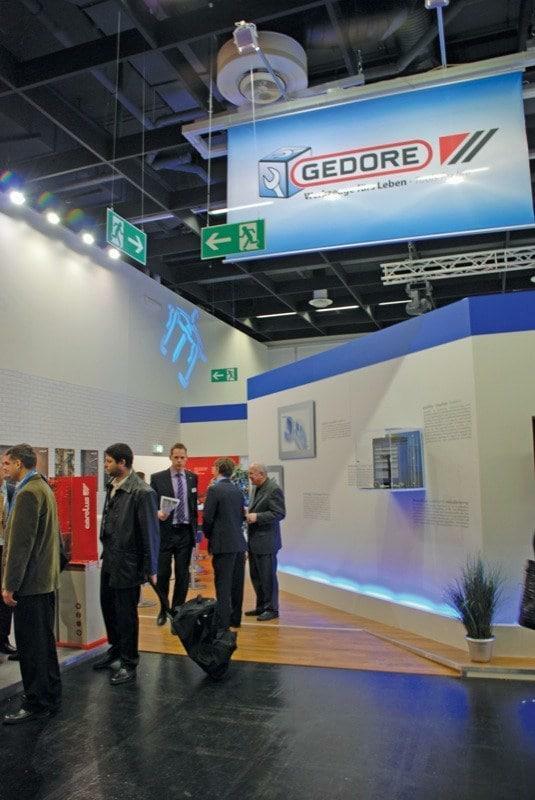 The International Hardware Fair Cologne closed with good results and satisfied participants. 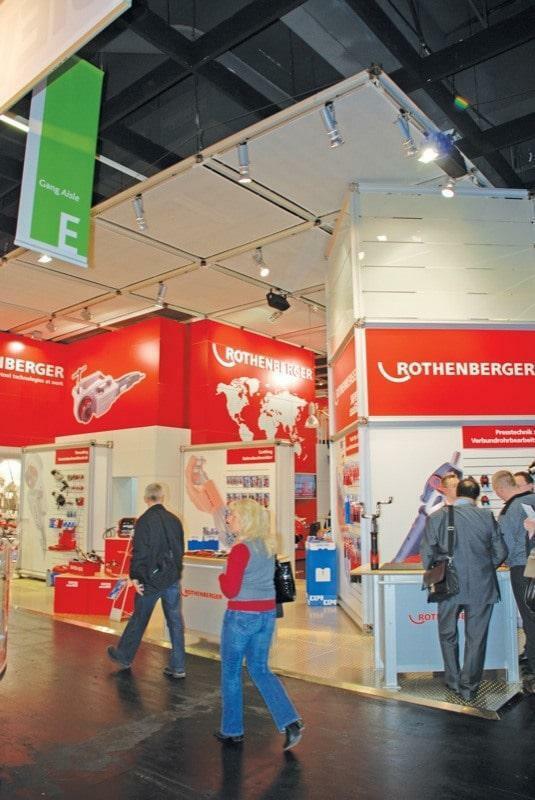 Around 56 500 trade visitors from 124 countries obtained information over four days about the new products and innovations in the Tools, Industrial Supply, Fastening & Fittings, Locks & Fittings and Home Improvement sectors. 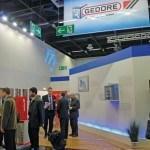 With 2 686 suppliers from 52 countries the International Hardware Fair was once again the world’s leading trade platform for the hardware sectors. 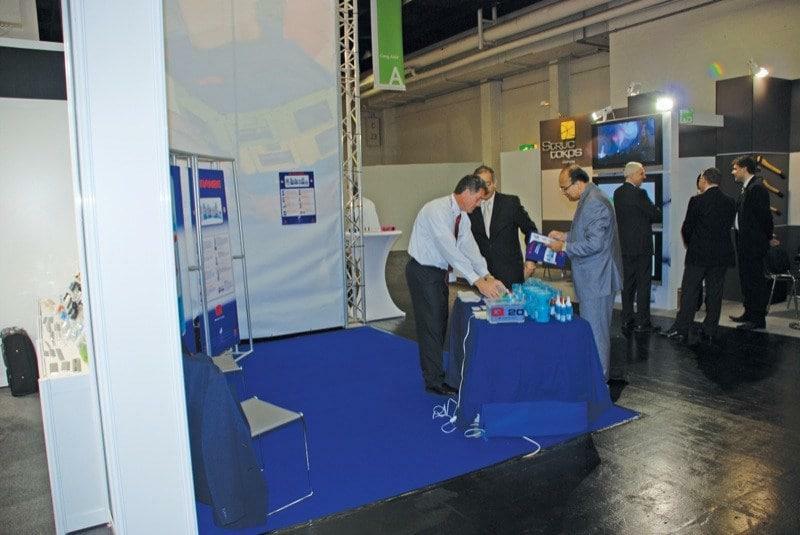 On the visitors’ side the foreign share was 59%. 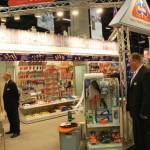 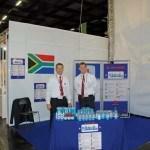 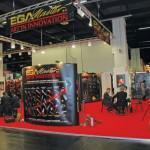 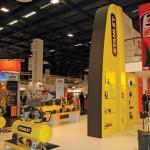 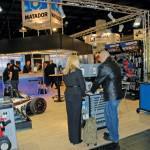 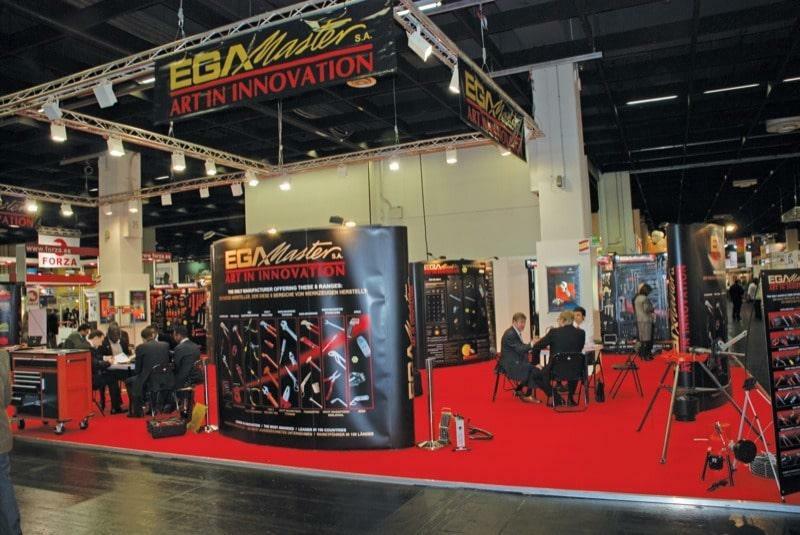 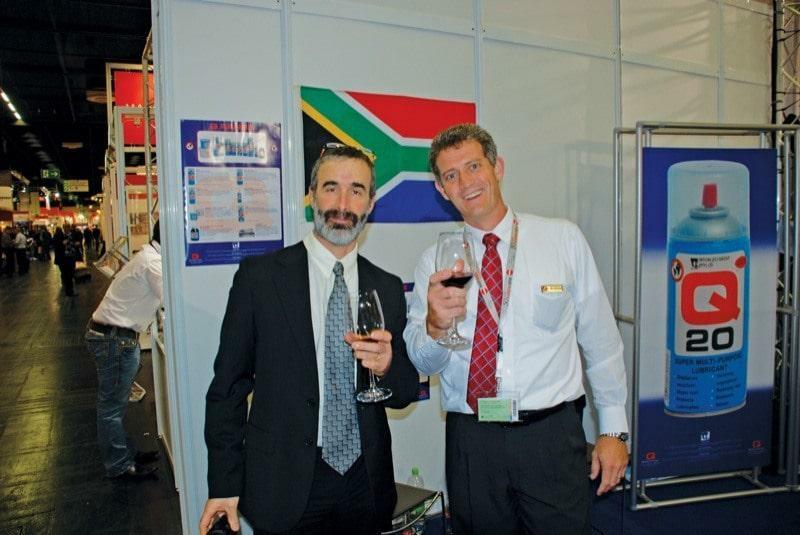 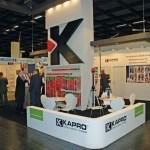 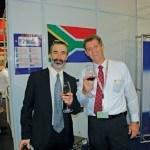 “The quality of the trade visitors was very good. 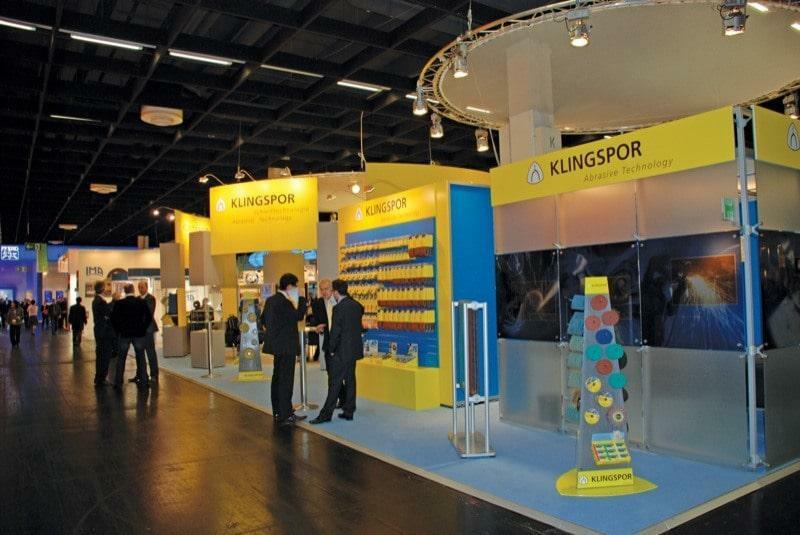 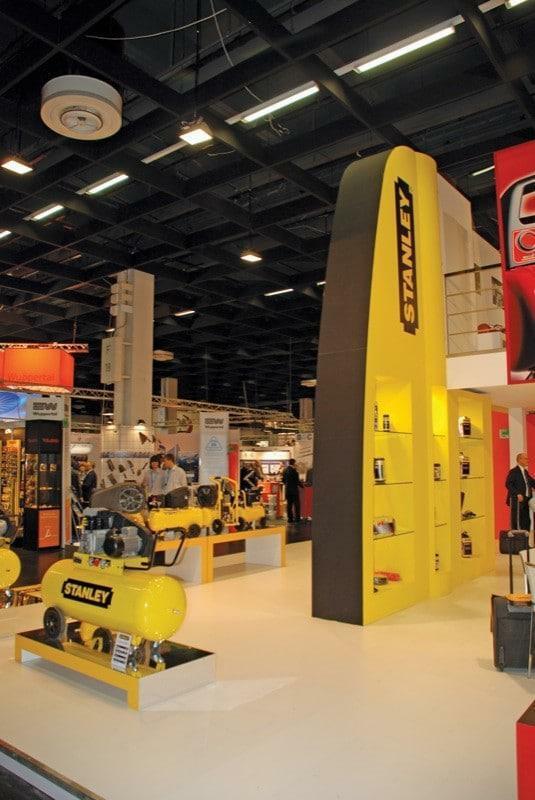 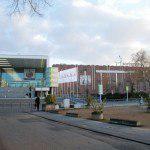 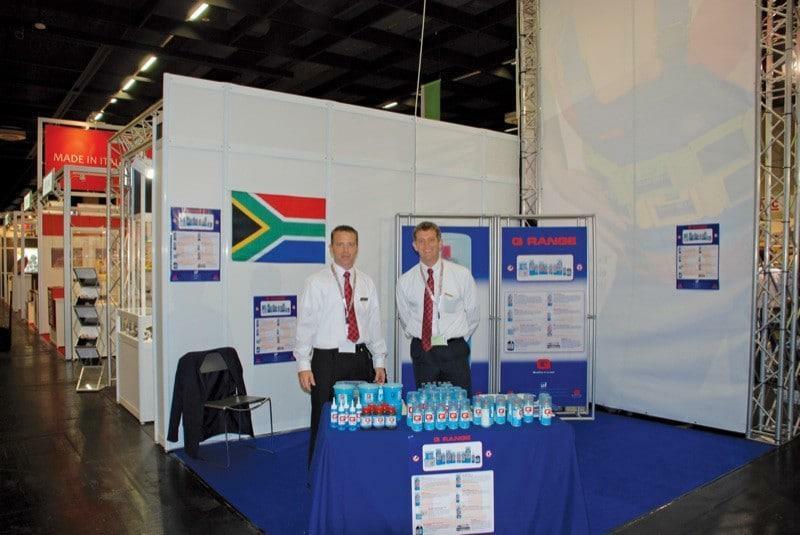 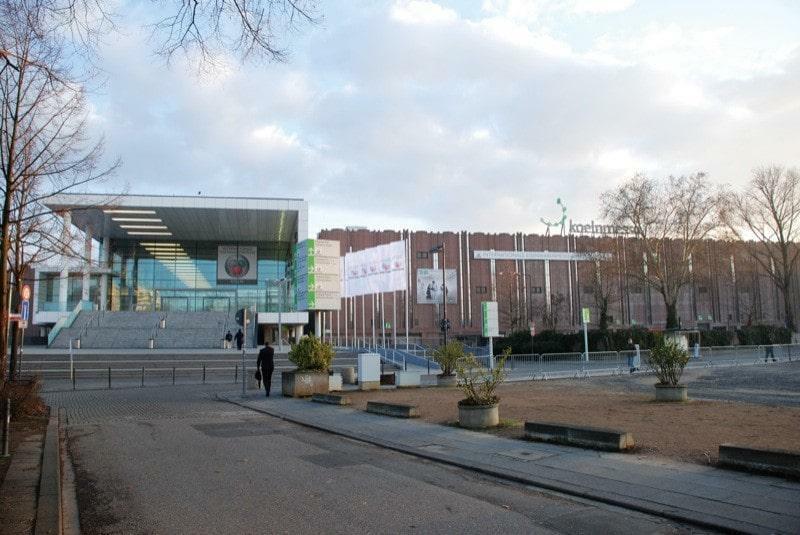 In Cologne we met many important national and international decision-makers from both the large retail outlets as well as the specialist trade,” was a statement from many exhibitors’ stands. 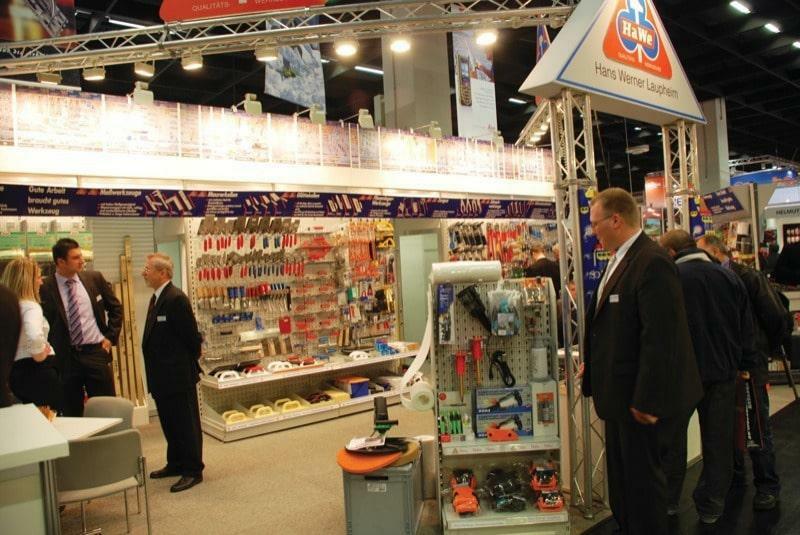 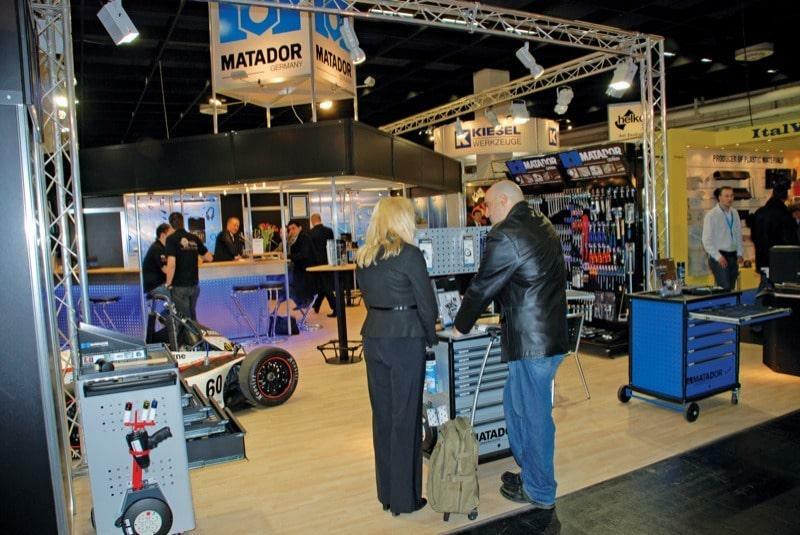 The new product range segmentation at the International Hardware Fair covering the five sectors of Tools, Industrial Supply, Fastening & Fittings, Locks & Fittings and Home Improvement was positively received by exhibitors and visitors alike. 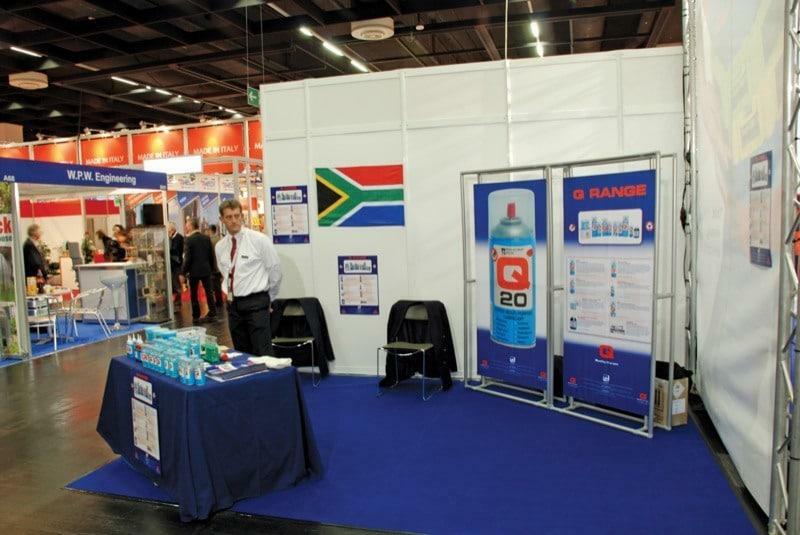 Over 80% of the exhibitors at the show came from abroad to find new business partners in Cologne and to cultivate their global contacts. 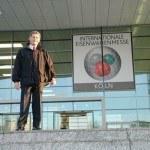 Of the overseas countries, China, Taiwan, India and the USA were represented with large contingents. 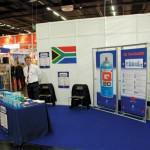 The largest European exhibitor country was Italy, followed by Great Britain, France and Spain.